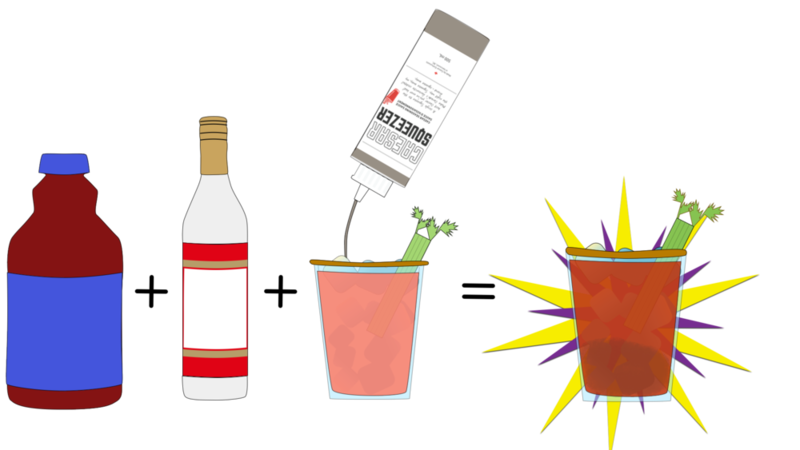 Born in Canada, 45 years after Walter Chell’s famous creation; Caesar Squeezers was created to usher in the next era of Caesars. For years Canadians have been rethinking our National Cocktail, adding lime for balance, horseradish for bite, pickle juice for zest, and many more. Caesar Squeezers takes the best developments, while remaining true to the Classic, and wraps it up into one. Squeeze a little, or Squeeze a lot – it’s up to you. Canada – we’re here for you.